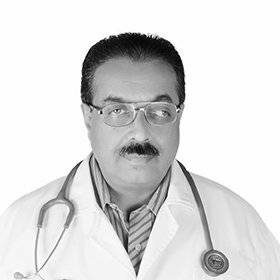 Dr. Sateesh completed MBBS in 1983 from M R Medical College, Gulberga, Karnataka. India He completed Post- Graduate diploma in ENT surgery in 1987 from Bangalore Medical College, Bangalore India. He has done residency in Neuro surgery at NIMHANS in Bangalore and worked in Community Medical Center in India for almost 20 years. Dr. Sateesh has been working in Dr. Joseph’s Polyclinic since 2008.